We went to Burr and Burton Academy and their Mountain Campus where we found a faculty alumnus from some of the first semesters on Eleuthera. Ben Freeman is now the Director of BBA’s Mountain Campus, a semester program focused on environmental education and sustainable living. We then found a couple alums to have lunch with at Middlebury College! 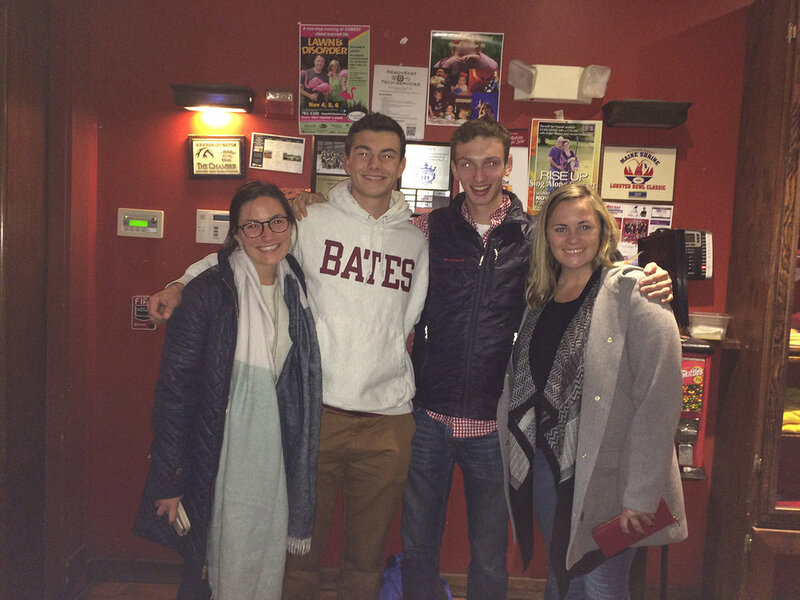 For dinner we found Libby Schwab (F ‘14), Emily Peters (F ‘11), and Kyle Titsworth (SP ‘12) in Burlington, VT. All students at UVM, we loved talking with them so much that we didn’t have time to get a photo! Onto to New Hampshire! We visited Hanover High School, Thetford Academy, and Kimball Union Academy during the day. We had dinner at Molly’s in Hanover with some of our alums at Dartmouth and living in Hanover! A visit to The Mountain School! We met up with Kareen Obydol-Alexandre, a teacher who attended the Summer 2016 Teachers Conference. That night we met up with a couple of our alums at Bates College! Taylor drove up to Camden Hills High School and visited our partners at Hurricane Island Outward Bound. Glenn visited Freeport High School and Yarmouth High School. That night we had a small gathering of prospective students and alumni families in Falmouth, ME! 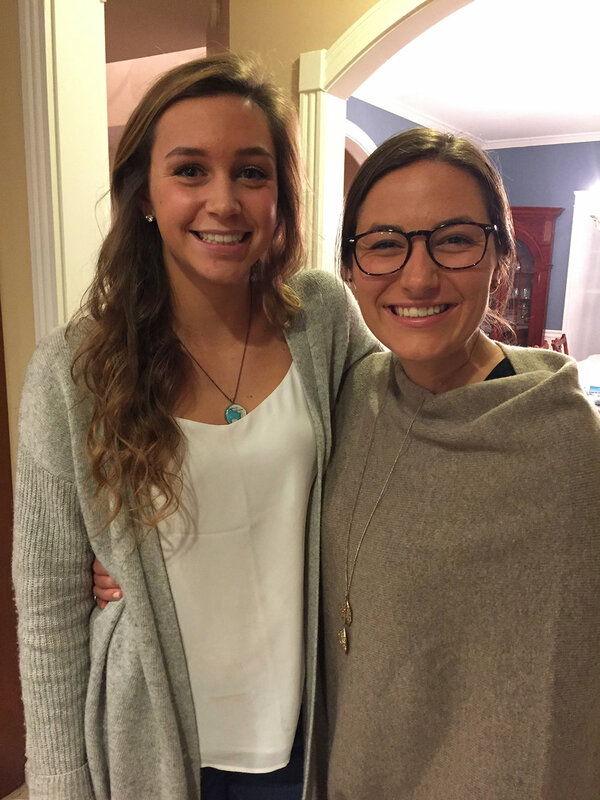 Glenn and her advisee, Jessie Gray (SP’15), in Falmouth! We drove up to Colby College for a cup of coffee with our last group of alumni! Overall the admissions team connected with amazing alumni and prospective students all of New England and the trip was a giant success. 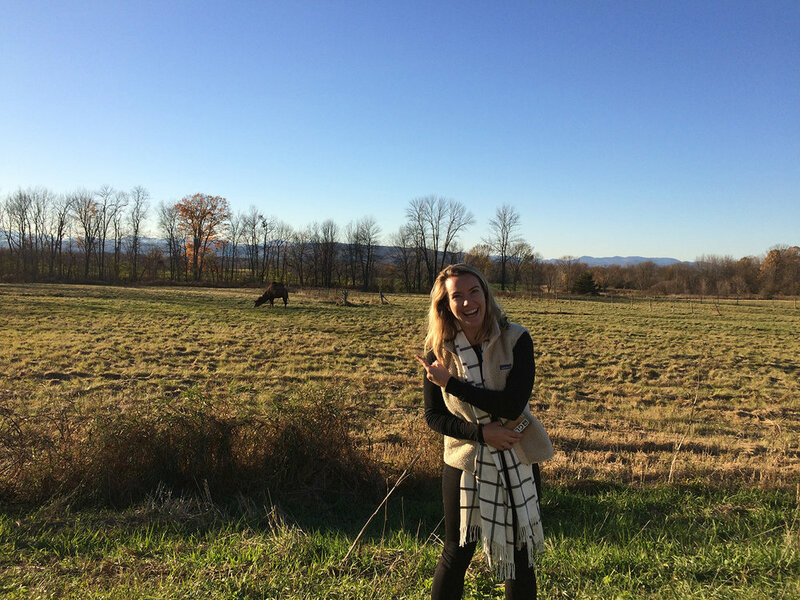 But the highlight of the week was Maggie Nichols finding a camel in the middle of Vermont!! Even camels can try to live better in a (foreign) place. 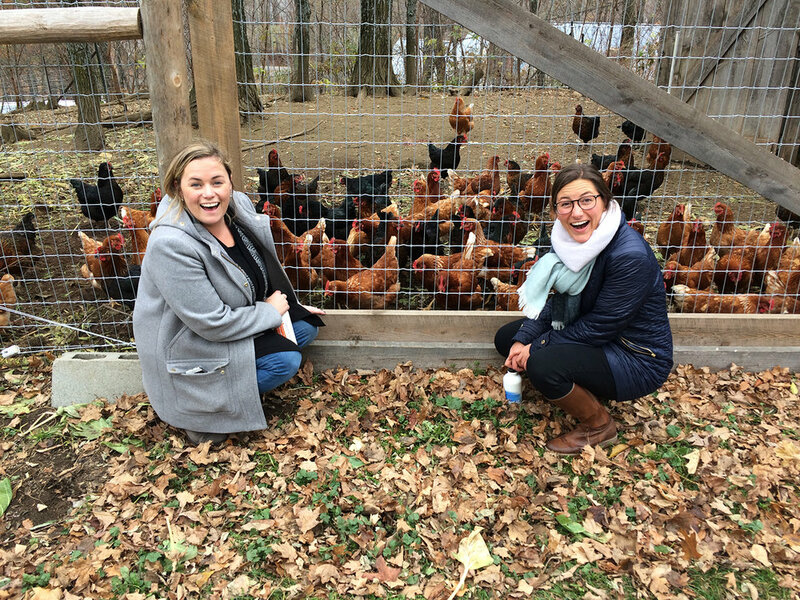 Chris Maxey and Cape Eleuthera Foundation Chairman, Ernie Parizeau, traveled to Hanover, New Hampshire and Middlebury, Vermont earlier this week. Alumni and families gathered to share stories and reminisce about their time on Eleuthera. The events were filled with pizza, laughter, and memories of the cape. Chris and Ernie are now headed to Boston for a board meeting and an Admissions Reception this weekend! Summer Expeditionary Program ready to set sail! We at the Island School are pleased to announce, in partnership with Hurricane Island Outward Bound, the first Expeditionary Summer Term. The program takes the form of a 19-day sailing trip, which includes time camping, conducting research and a traditional Island School solo experience. The expedition will depart from The Island School campus with experienced HIOBS guides and will spend 19 days navigating across the Exuma sound where the boat itself will serve as a floating, living classroom. Students will spend their time developing their sailing abilities as well as learning to understand weather, tidal and navigational skills. The Island School is just finishing up its second semester of 8-day sailing expeditions with all students returning to campus tomorrow (May 7th). Campus will be filled with exciting stories of what they saw and experienced on the boat, in the Exumas, and during their solos aboard the Avelinda and Eliza Sue. The Island School and Hurricane Island Outward Bound are excited to begin the Expeditionary Summer Term and look forward to welcoming the first group of students in just over a month! Our board of directors leadership team gathered on Eleuthera this weekend to see the programs in action, and honor the contributions of faculty, board members, and alumni. Thank you to all of the directors who help us stay on track and growing - our shared success and future rests with you! Congratulations to all of the award recipients - we are honored to display your names in Hallig House. As we headed into the first few days of Summer Term many of us weren’t sure what to expect. However, now that we have spent a bit of time here we have learned to expect the unexpected. Through many sessions of getting to know the island, the people, and what this overall experience will bring we students have started to settle in and become a community. Everyone here at the Island School comes from different places and backgrounds, but we all seem to have common connections and have already begun to build strong relationships with one another. The first task we students had to complete individually and as a whole was our Swim Test at Triangle Cut right on campus. Not only is the Swim Test required for our Scuba Certification but also it is necessary if we want to explore the campus and the rest of the island. The test begun with Liz yelling “BANANAS!” which is synonymous here with “GO!”. We all hopped in (with a buddy of course) and began the test. Faculty lined the course cheering us on throughout the test keeping our spirits high and our heads above water. While some students finished what seemed like instantaneously others were slow and steady and at the end of the day everyone passed! No matter where you were in the final lineup when you stepped out of the water you received an enthusiastic congratulations and a high five from each faculty member. Then came the second part of the test. We were to tread water for 10 minutes. Sounds simple enough, right? Little did we know we were to tread water inhabited by jellyfish for 10 minutes. 50 students kicking in water trying to keep our bodies afloat lead to pretty angry jellyfish who happened to be resting on the floor of Triangle Cut. The stings were mild yet constant and we all fought through them for the entirety of the test. Through getting to know one another, singing, dancing even, and most of all trying to get our minds off of the jellyfish we bonded as a whole. Don’t worry, we all made it out alive. Yes, with a few stings, but also closer as a community. With each passing day our mental and physical limits are challenged, our smiles are brighter, and our hearts fuller. We know already, just in the few days we have been here, that this will be one unforgettable summer leaving us with friends and memories that will last a lifetime.